Hi Sydney! 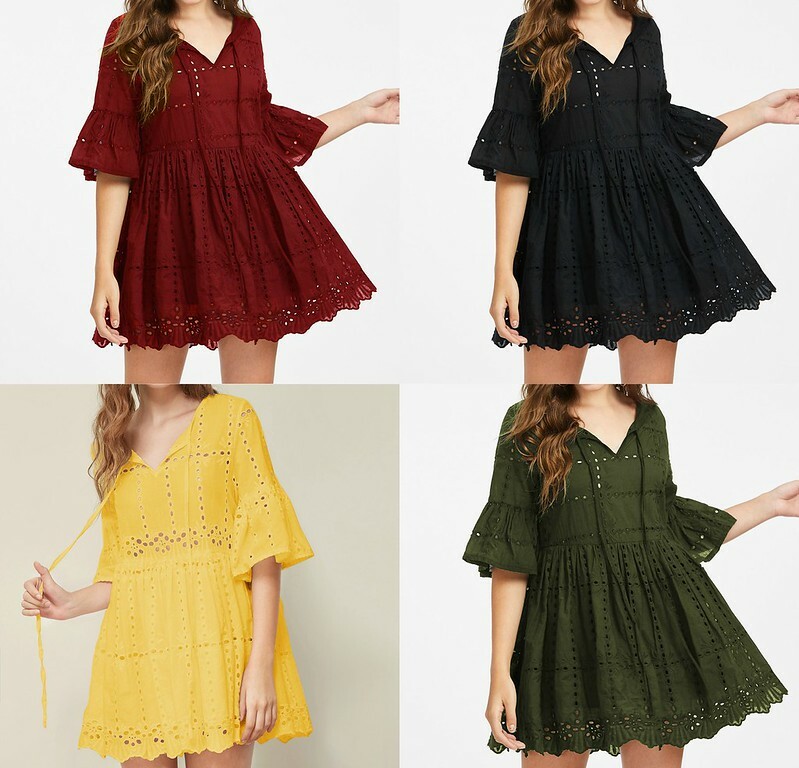 Cute summer dress! Enjoy and have a blessed weekend!